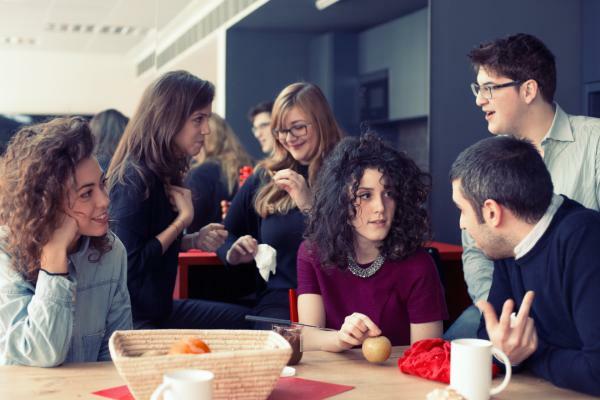 Now you follow Communications Specialist Internship. You can view all the Vacancies you follow on your profile. 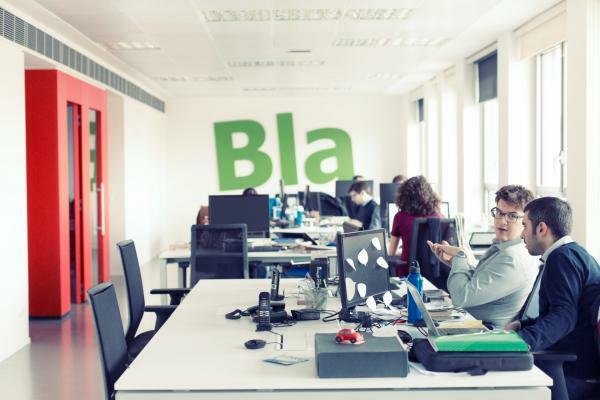 BlaBlaCar is looking for an internship role as Communications Specialist to join the Italian team for 5 to 6 months. 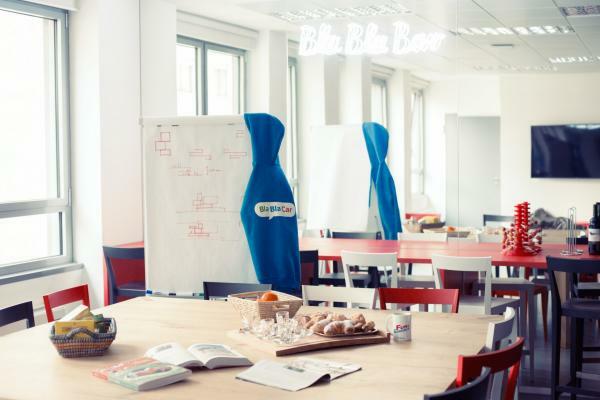 By joining BlaBlaCar you will have the chance to be part of a small but fast-paced and result-oriented team and to have a significant impact on the 2019 company’s goals. 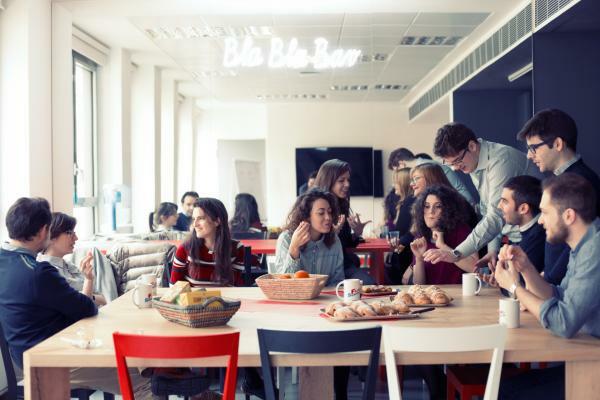 Taking full ownership of internal communication, including: welcoming new employees and guests, planning internal events and team buildings, supporting the team well being at the office. You are applying for the vacancy Communications Specialist Internship.